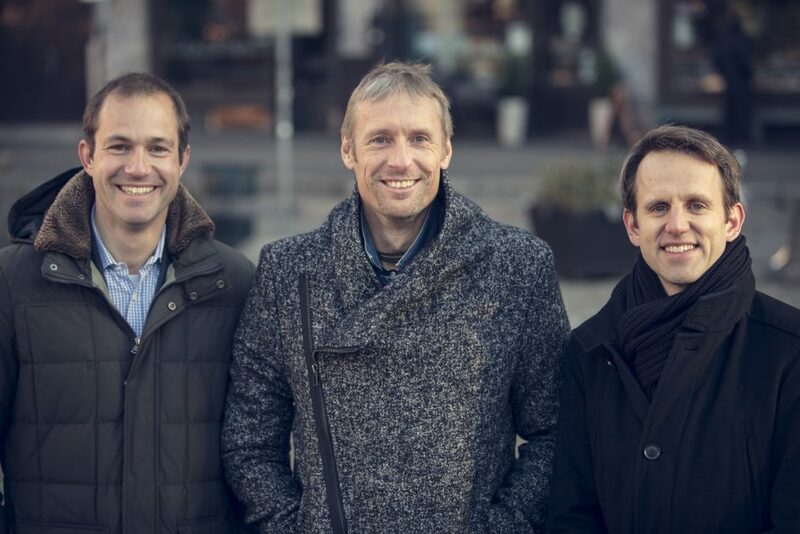 Matthias Dill, Managing Director at Statkraft Ventures, Thorsten Heller, CEO at Greenbird, Arne Morteani, Partner at ETF Partners. Photo by Gundersen og Meg. Greenbird is hiring. Join the Energy IoT revolution and our dynamic team in Oslo!